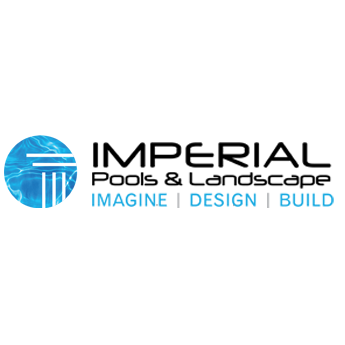 Imperial Pools and Landscape is highly acknowledged for its creative and innovative designs. Our emphasis is on developing and building, creating beautiful designs that are custom made, with your landscaping, pool and lifestyle needs in mind. With a proven track record that guarantees 100% client satisfaction, Imperial Pools has evolved into an expert pool builder and leading backyard design company in Scottsdale, Phoenix and surrounding areas.